The Queen of Beale Street performs 12 jazz standards!! 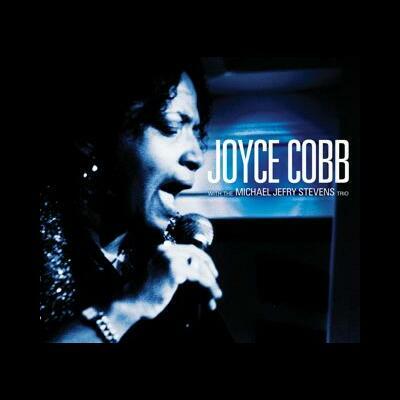 Legendary Memphis vocalist Joyce Cobb sings with the Michael Jefry Stevens trio! !